Want to learn more? Watch the video above! Here's a Bitcoin education site: Bitcoin.com. There's also Wikipedia's Bitcoin entry here. 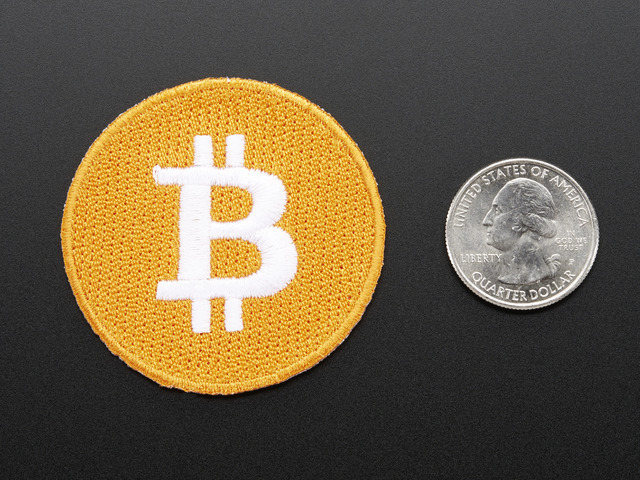 And read about Bitcoin on the Adafruit Blog! 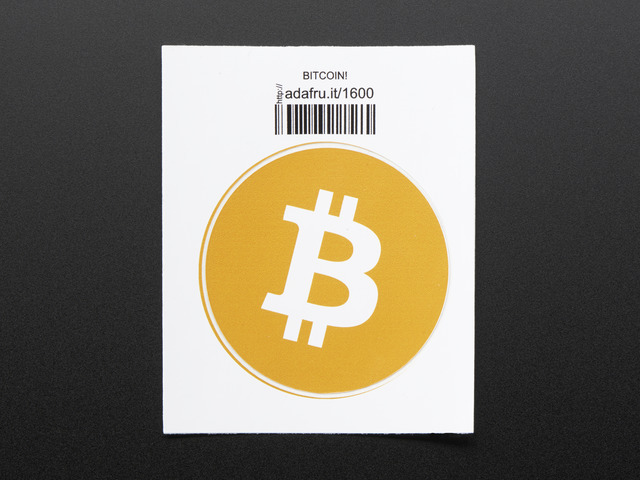 Adafruit is pleased to offer BitCoin as a payment method for Adafruit purchases. We’re using BitPay as our payment processor. BitPay is an electronic payment processing system for the bitcoin currency. BitPay enables online merchants to accept bitcoins, as a form of payment like payments from Visa, Mastercard, Amex, Google Wallet and Paypal. Customer places an order in the Adafruit store, just like any other payment method. We are able to offer BitPay as an option for more international locations than any of the other payment methods we have available. BitPay creates a Bitcoin invoice and locks in an exchange rate agreement for any payments that are initiated within the 15min minutes that the invoice is valid. BitPay oversees that process of validating the exchange of btc, and offers customer and vendor support if the wrong amount or no amount reaches the Bitcoin invoice address. BitPay pays Adafruit in USD after the Bitcoin payment is validated -- so we can receive payment in the currency we use to pay our suppliers, manufacturers, shipping services, and staff! Spend your Bitcoins when their value is up, or before the market hits bottom, to get the most electronics-to-crypto value for your payment! As Bitcoin can be quite volatile, bitpay may not always have it available depending on the distributed blockchain 'load'! This guide was first published on Jul 09, 2014. It was last updated on Jul 09, 2014. This page (Adafruit Now Accepting Bitcoins!) was last updated on Mar 26, 2019.